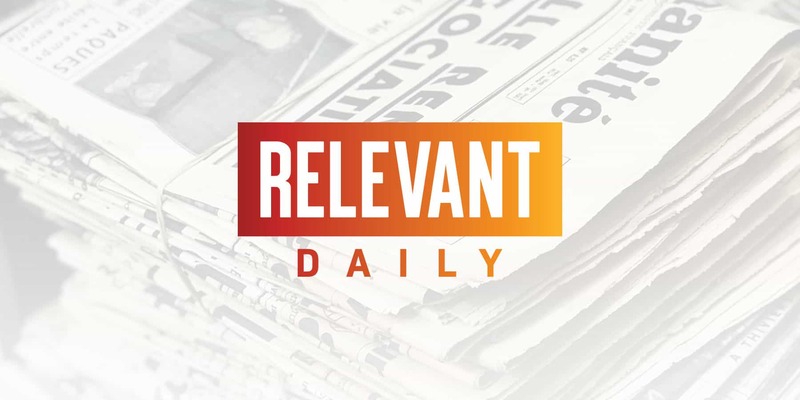 RELEVANT DAILY Could the Attacks on Sri Lanka Have Been Prevented? 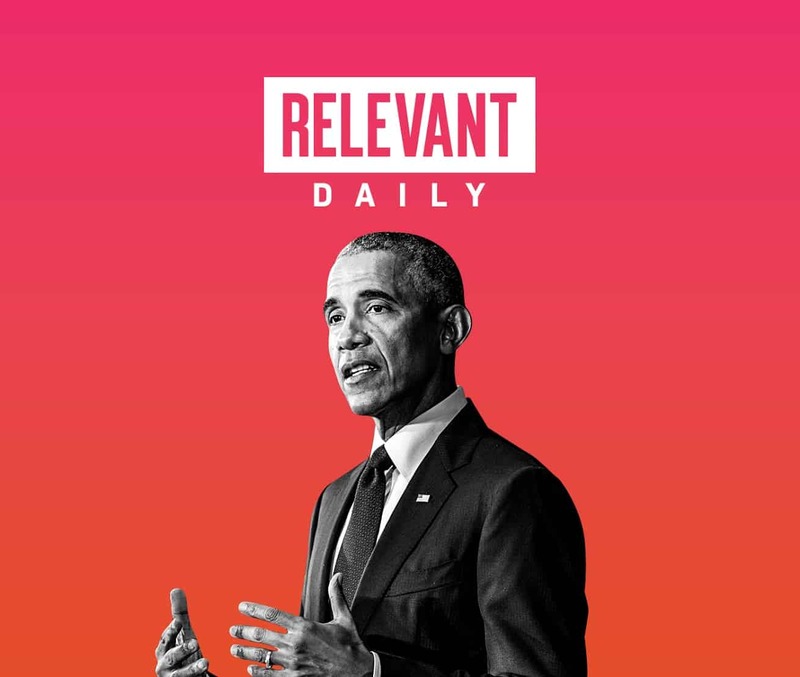 RELEVANT DailyCould the Attacks on Sri Lanka Have Been Prevented? 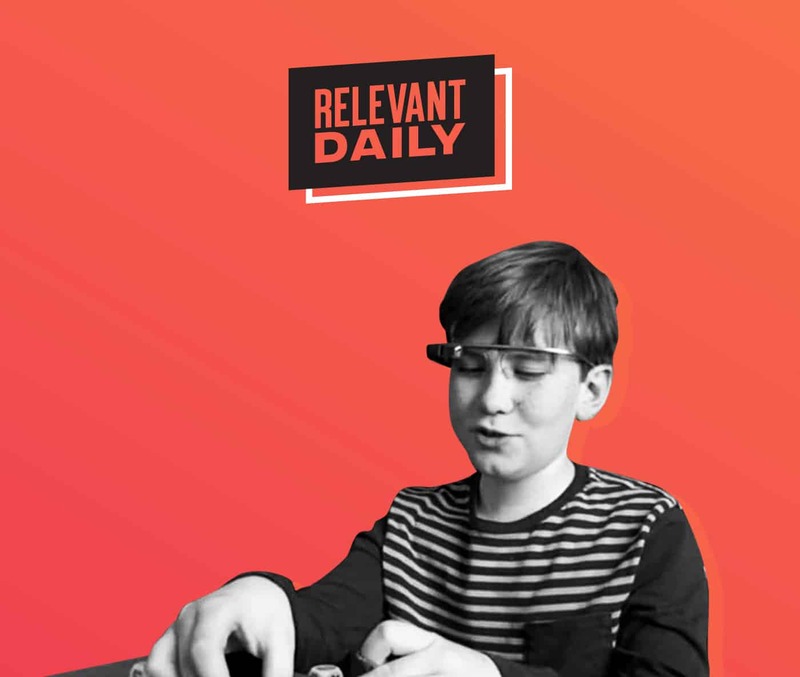 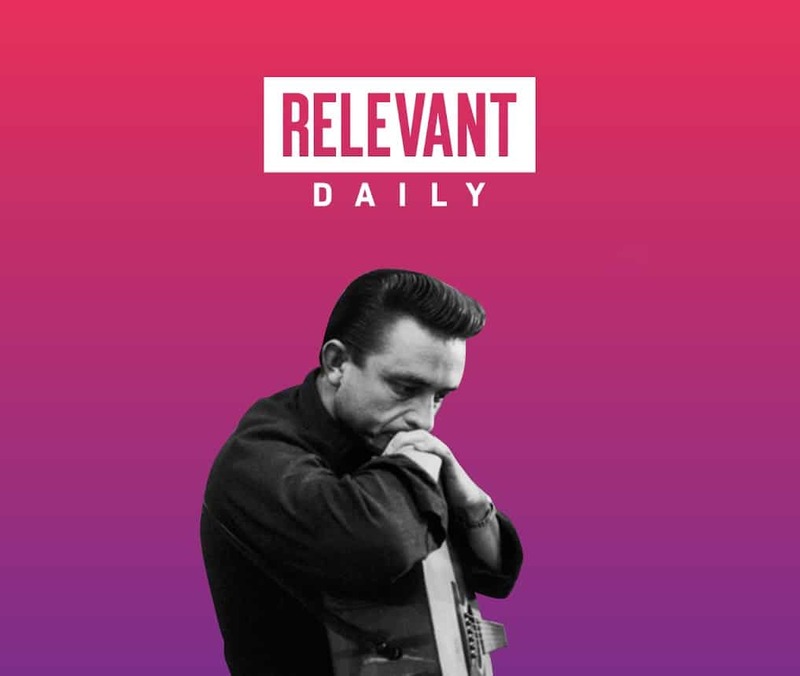 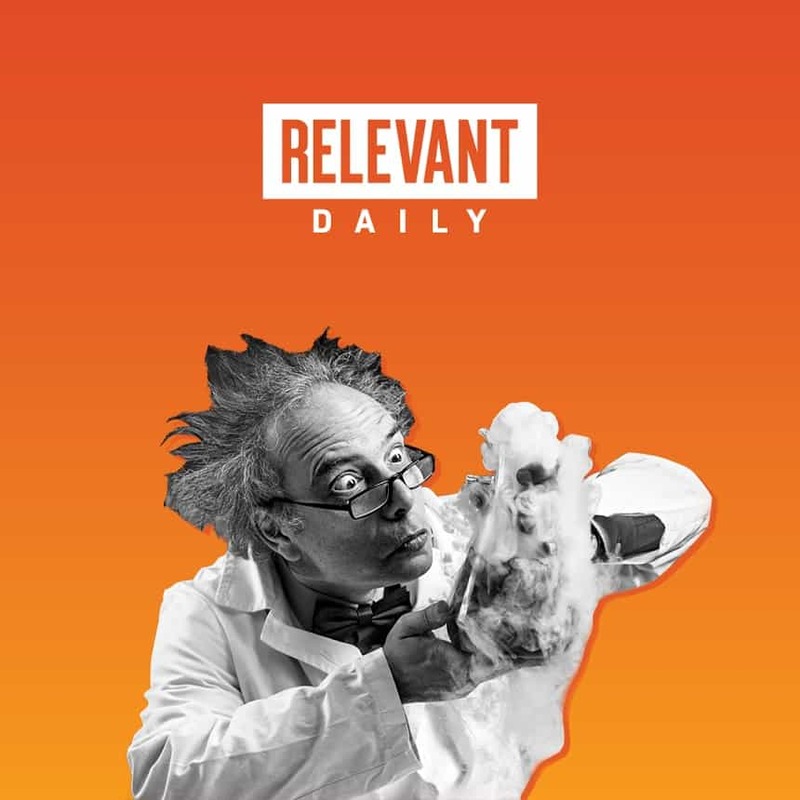 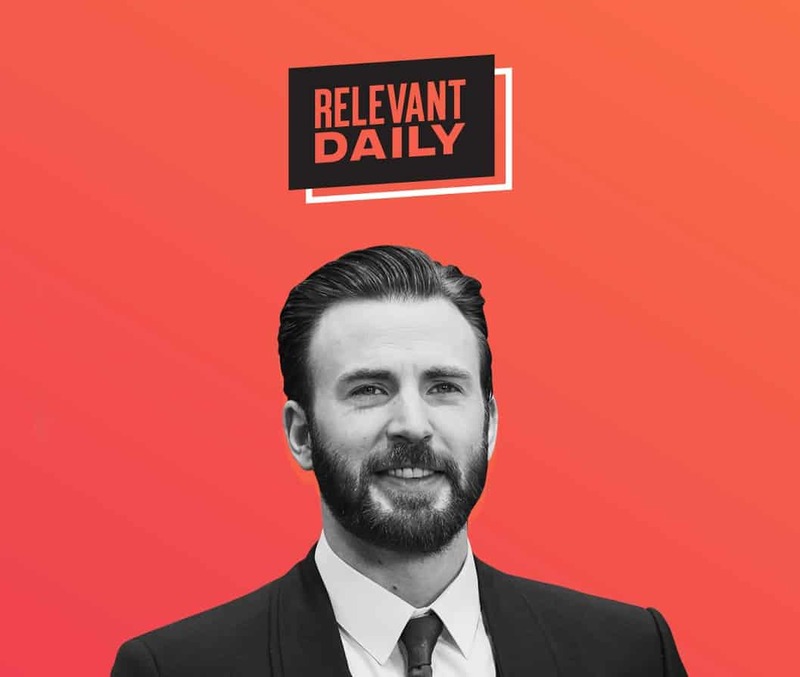 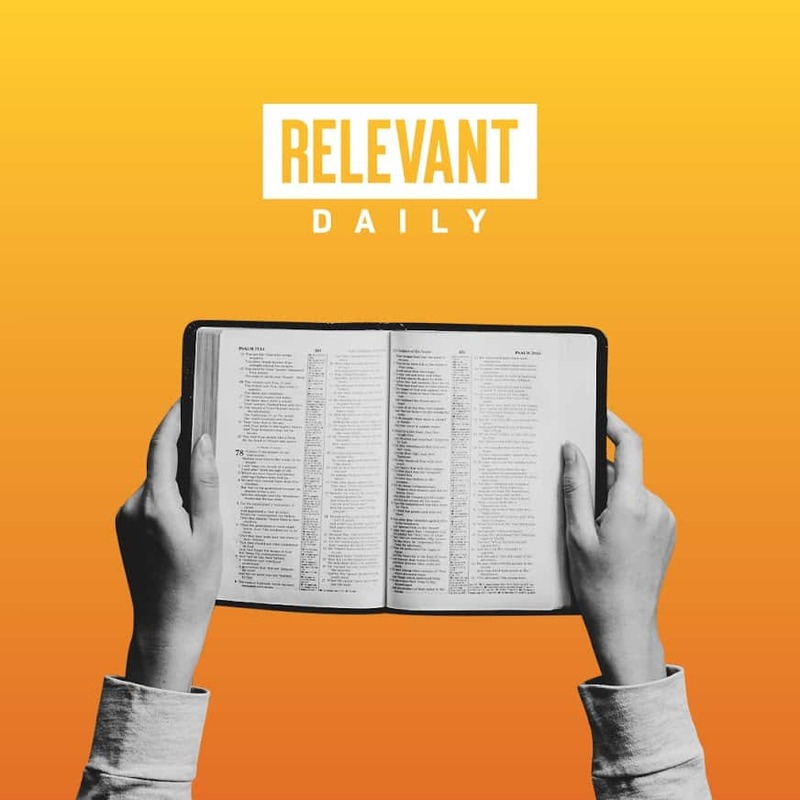 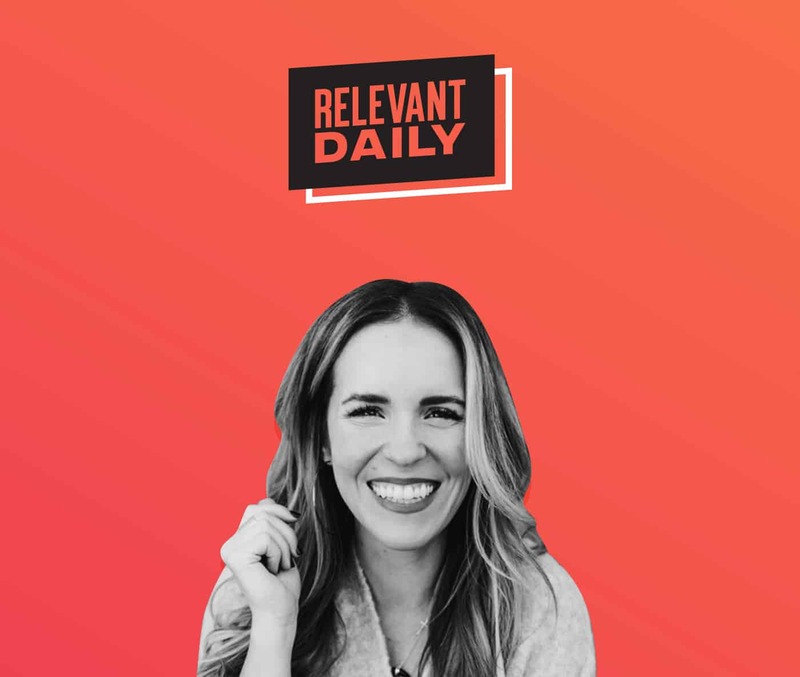 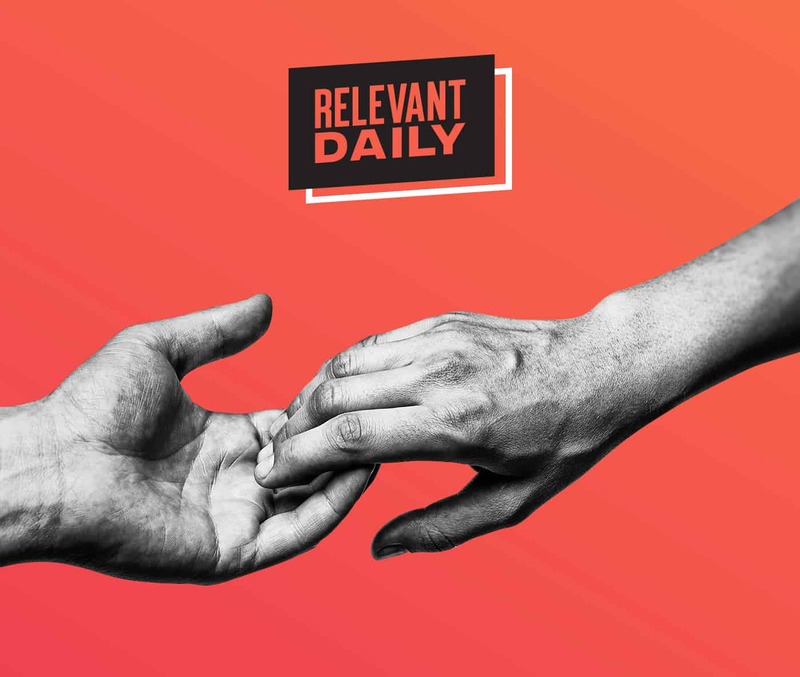 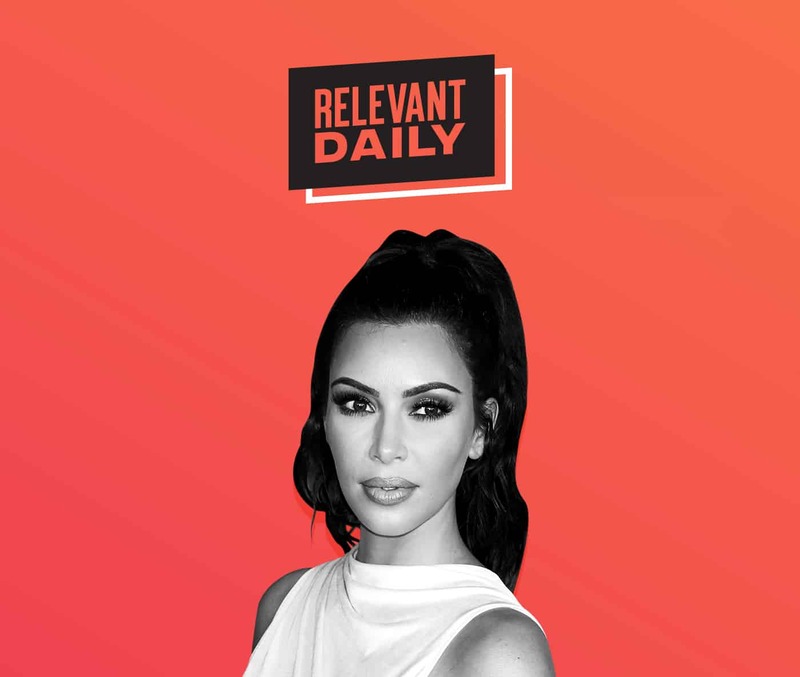 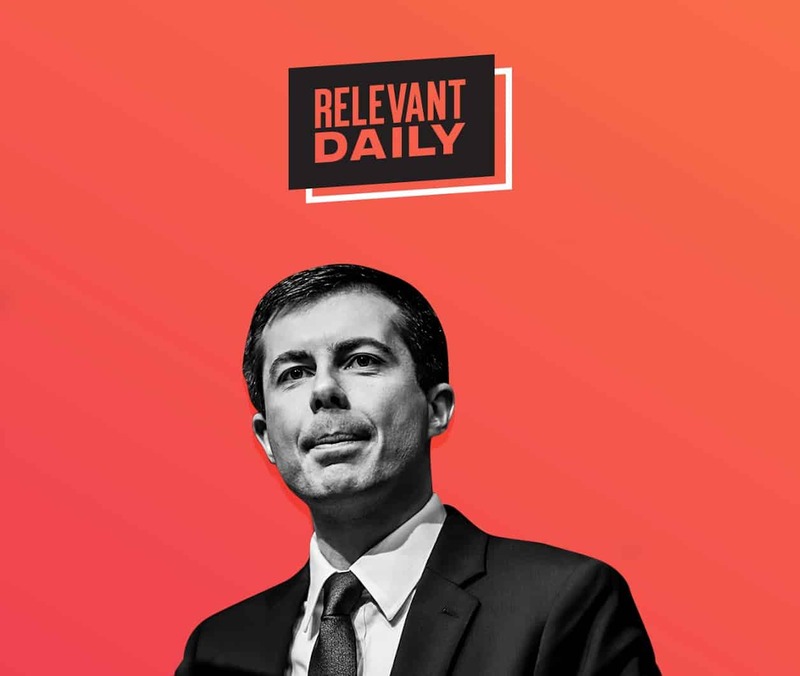 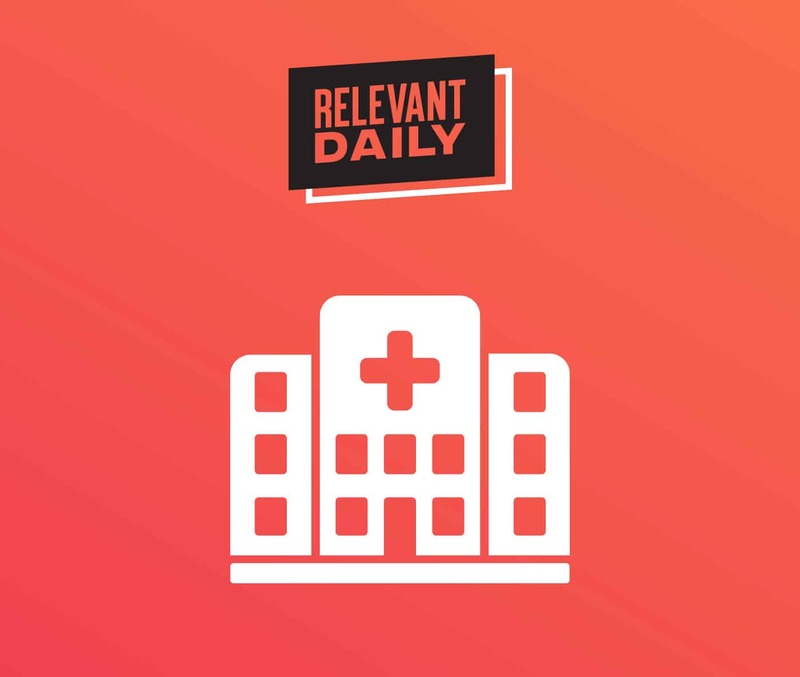 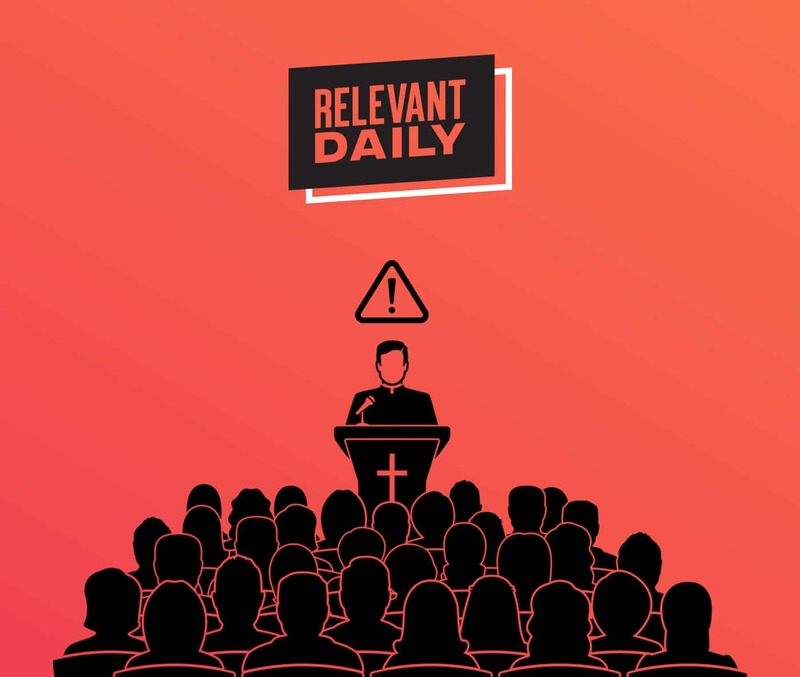 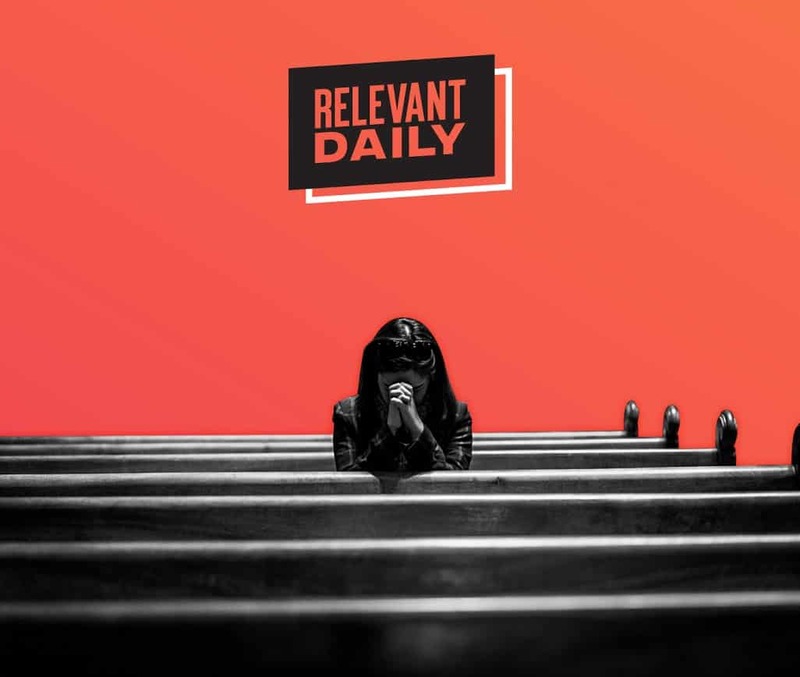 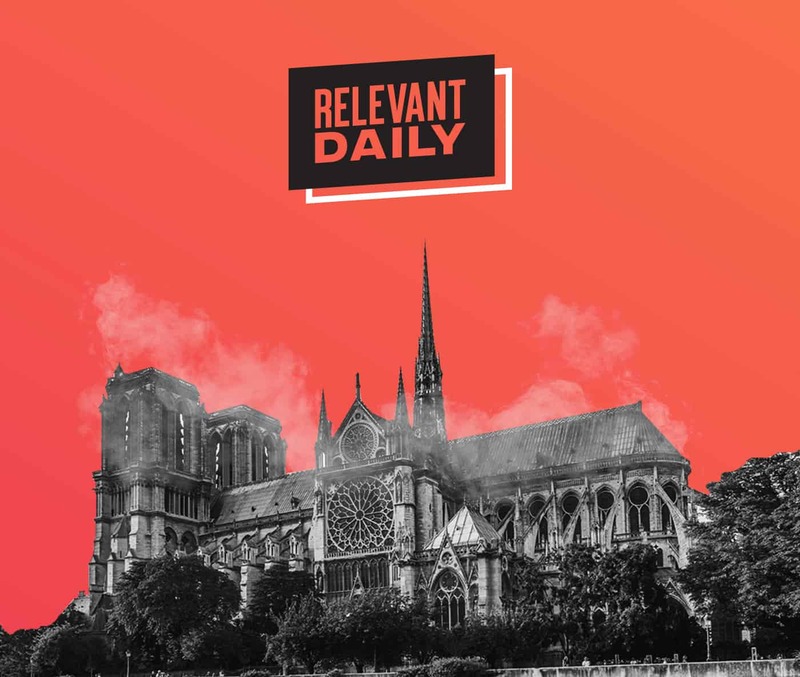 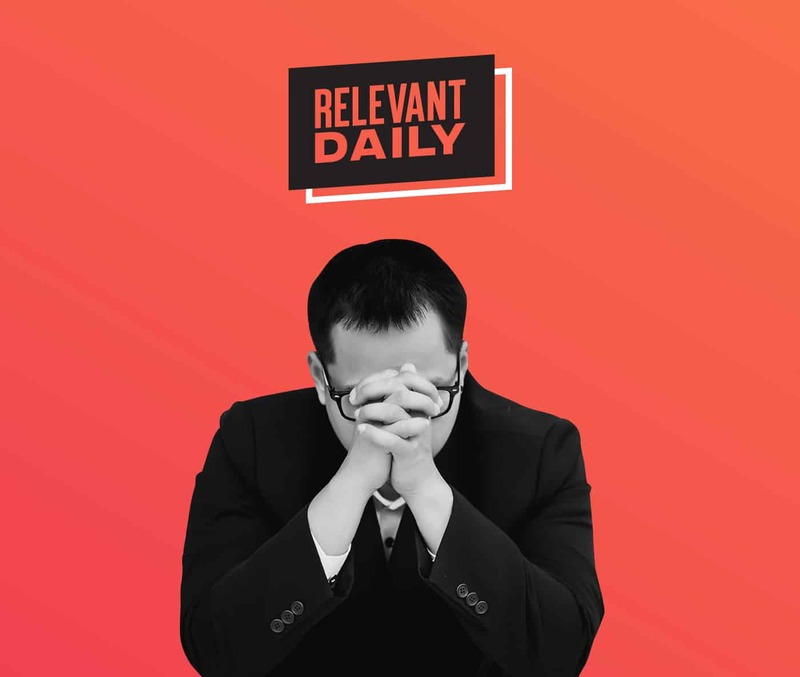 RELEVANT DAILY Is There Really a Rise of the Religious Left? 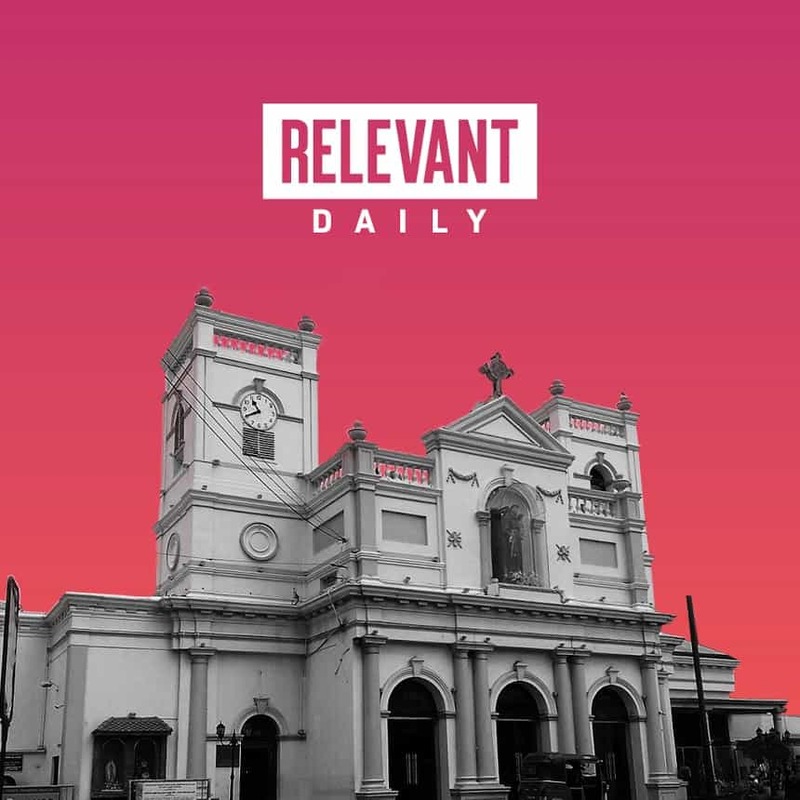 RELEVANT DailyIs There Really a Rise of the Religious Left?